In order to complete the wedding dress, many details are either neglected or forgotten. 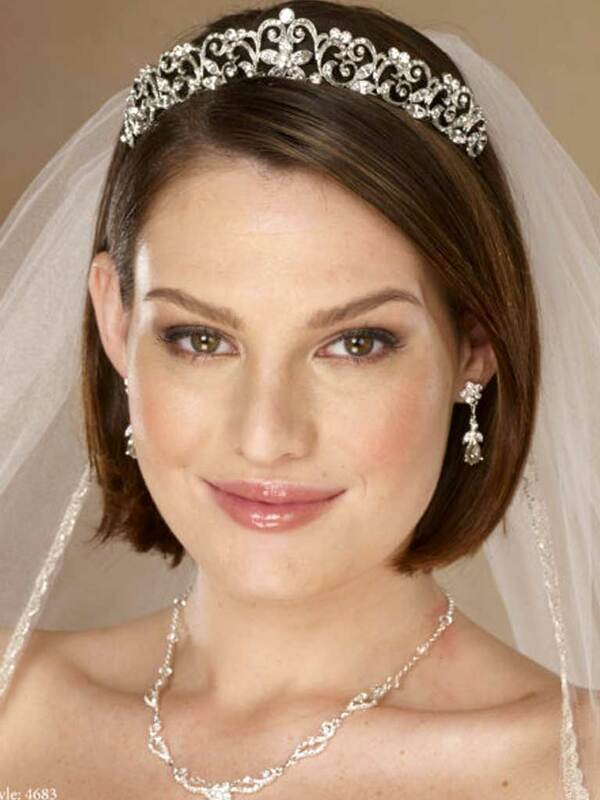 Our professional bridal consultants will make sure you and your party are “picture perfect”. 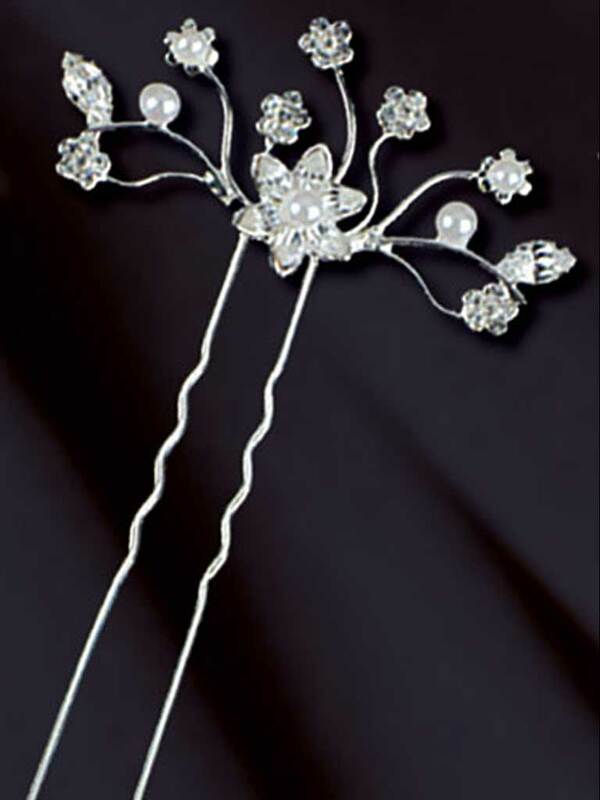 From headpieces, veils,bridal sashes, jewelry, garters and shoes. 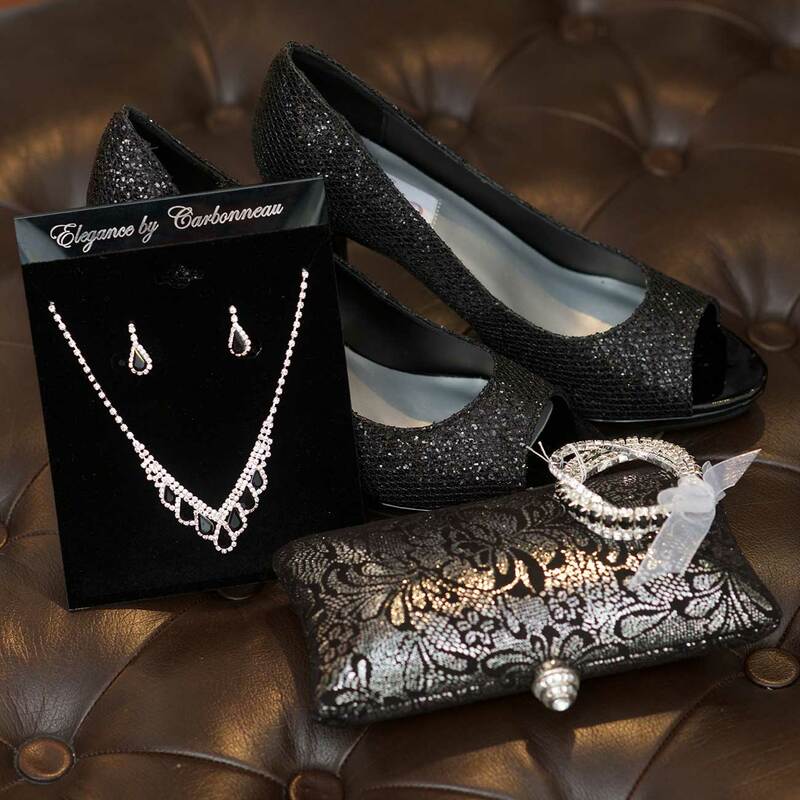 Let Laura’s help you choose from the finest available. 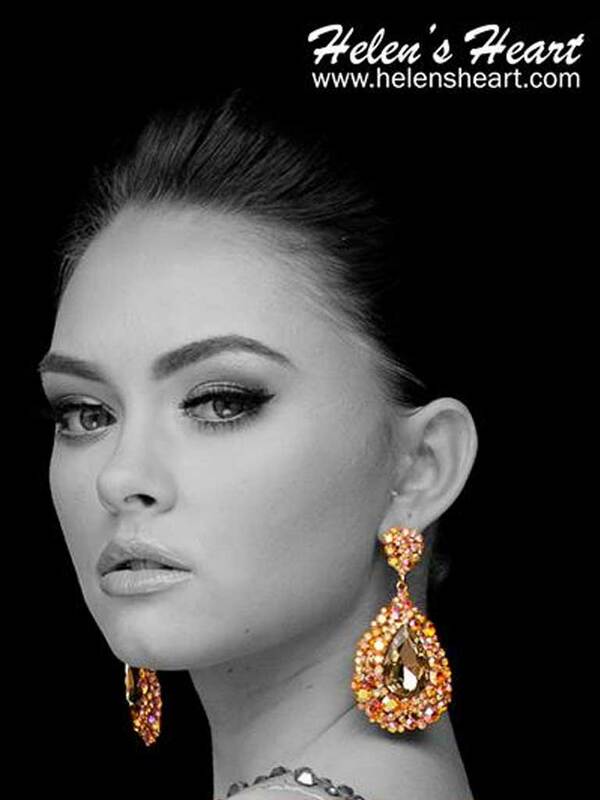 Starting with sparkling crystal, rhinestone, and pearl tiaras from Symphony Bridal, to lavish jewelry sets from Sassy South, The Future Collection and Cathy’s Concepts, you will glitter as you say your vows. 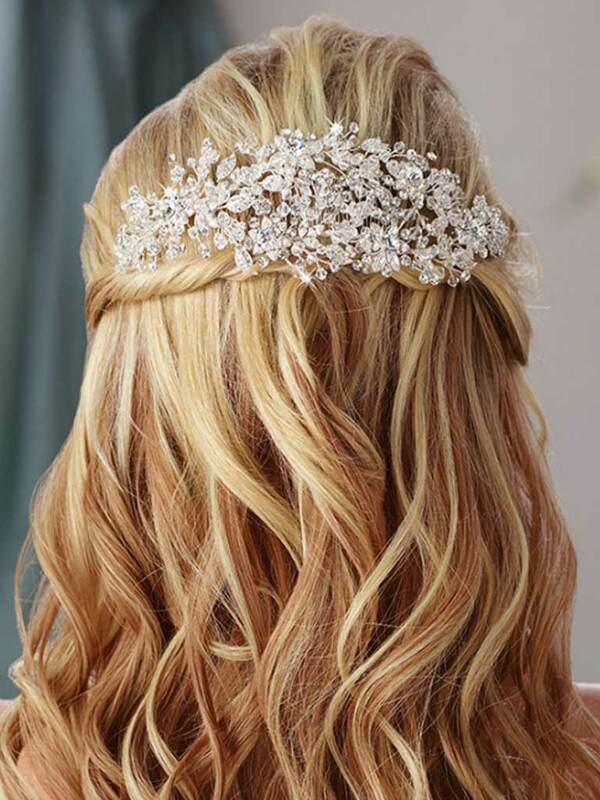 Topping off your elegance, Laura’s carries beautiful beaded veils from Bridal Veil Company and Edward Berger. Keeping “Cinderella’s” feet comfortable is also a must. By offering the Touch Ups collection of shoes designed by Bejamin Walk, Laura’s can supply you with platforms to ballet slippers in sizes 5-12W. 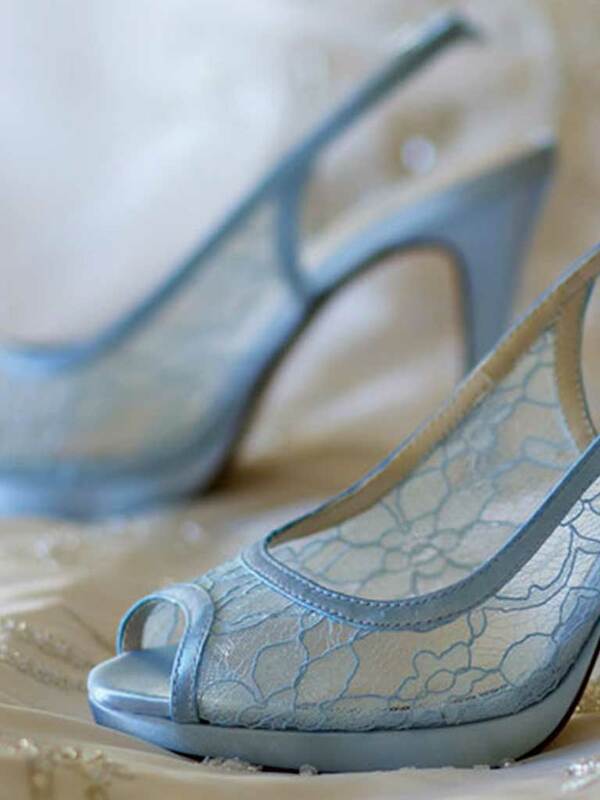 We have also added the award-winning Dyeables shoe line to have a large selection of bridal party shoes in black, gold, and silver or choose one of the many dyeables so the shoe can be coordinated to the dress. 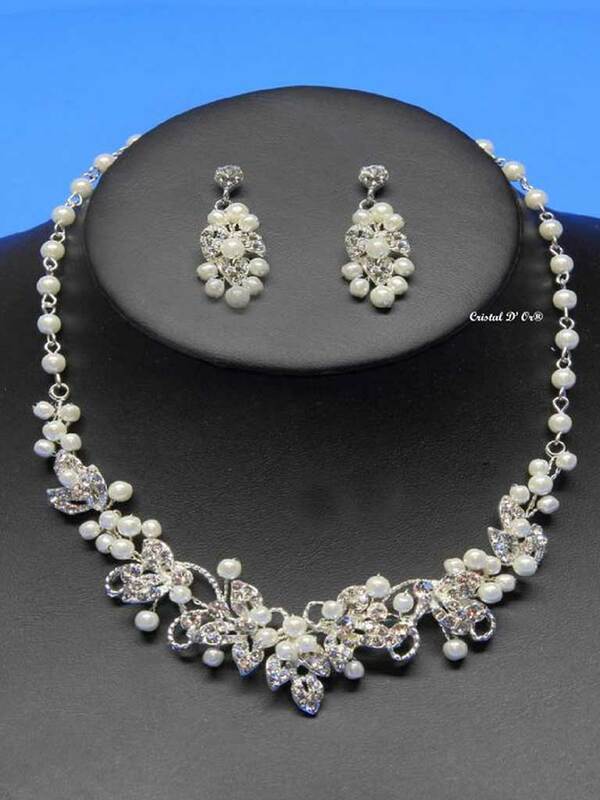 Looking for Wedding Party Gifts?